A fantastic rod for the specialist angler. 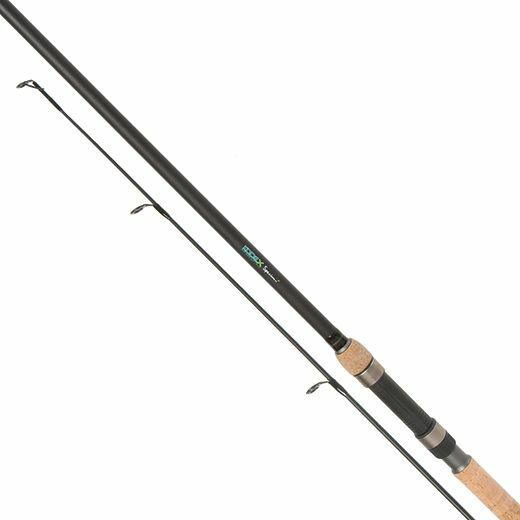 The Kodex Specimen SF rod is a brilliant all-rounder for specimen anglers who like to add a little finesse to their fishing, as opposed to simply hauling in that prised catch. An 11'8" two-piece design with a test range of 1.75 to 2.25lb, making it ideal for tench, bream and barbel as well as carp. 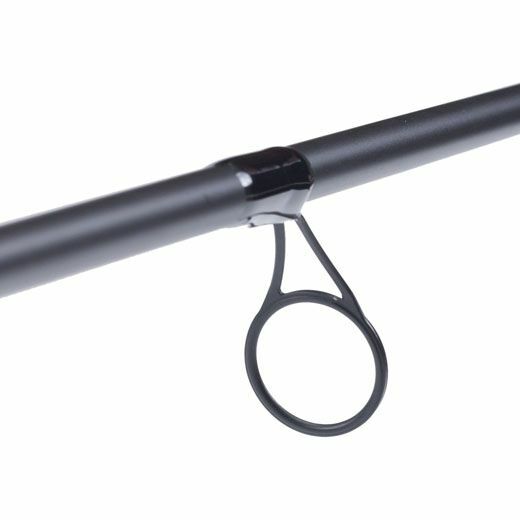 With a longer handle much like a carp rod that give you excellent casting accuracy. The slim cork handle gives a more traditional look and feel with modern tweeks like a hook retainer, gunsmoke reel seat and satin black SC guides. 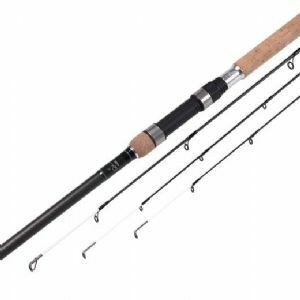 All in this a beautiful rod that has a classic yet purposeful design. Rated to 15lb main lines.